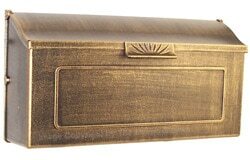 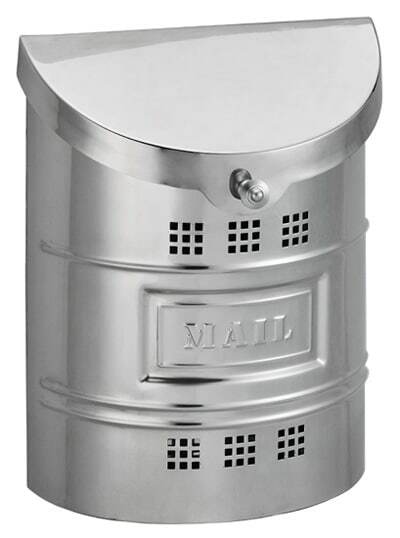 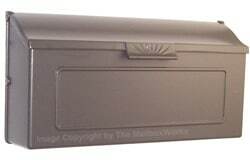 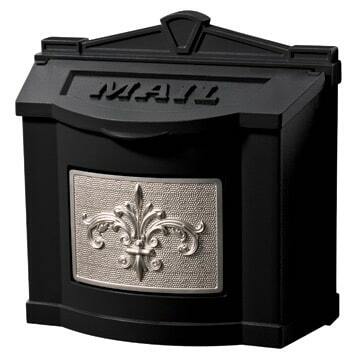 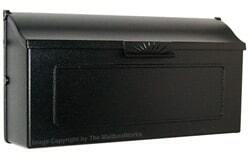 Manufactured by Special Lite Manufacturing, this non-locking Horizon wall mount mailbox is a decorative horizontal residential mailbox designed to accent your home’s exterior. 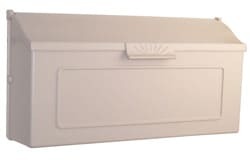 For help purchasing this Horizon wall mount mailbox online, please call us or chat with a customer care rep if you have any questions. 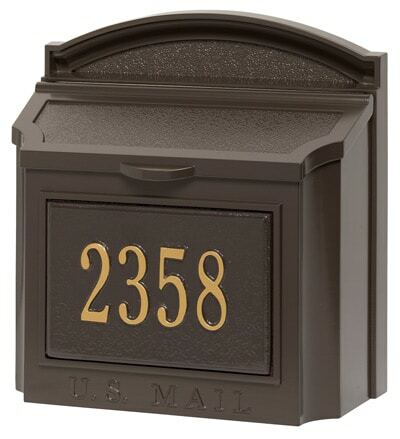 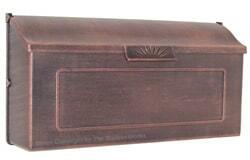 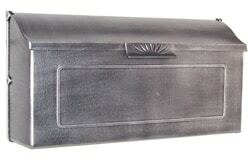 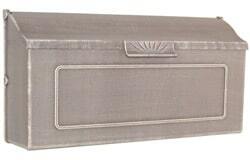 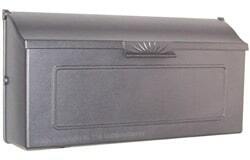 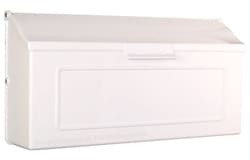 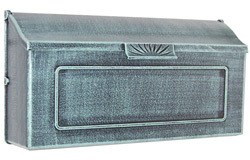 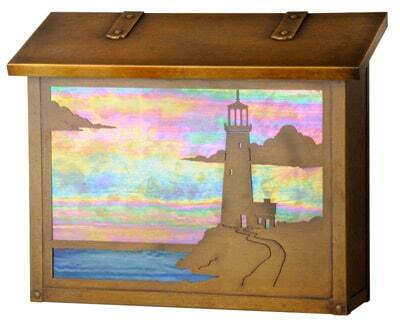 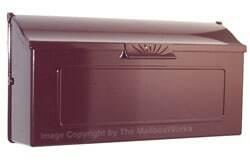 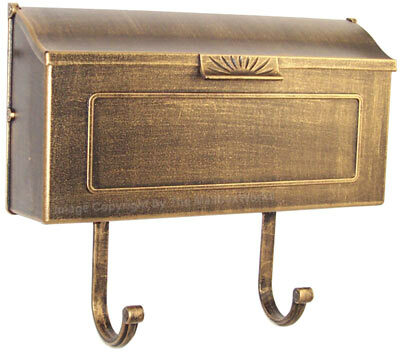 View all of our non-locking wall mount mailboxes here.